Ships use water for ballast to keep the ship balanced and level. But taking up ballast water in a foreign port also takes up aquatic hitch-hikers, such as zebra mussels. Most cargo ships on the Great Lakes are American or Canadian and just travel within the lakes. Ships from overseas only make up a small fraction of the cargo traffic to ports in the Great Lakes, but those ships have brought in dozens of invasive species that have hurt the ecology of the lakes. Some invasives eat the eggs of native fish. They compete for food. They cause disruptions that have led to massive die-offs of fish and waterfowl such as seagulls, loons, and terns. It has also cost industry, and ultimately you. For example, it costs to clean out zebra mussels from water intake pipes, and some fish have become more scarce. Jennifer Nalbone is with the environmental organization Great Lakes United. She says it’s a real problem. Nalbone says government agencies could require ships from overseas to install filters or treatment systems that would stop the aquatic nuisances from being brought on board. But those agencies have not done anything. They say Congress hasn’t instructed them to do anything. And Jennifer Nalbone says many in Congress don’t understand much about invasive species and ballast water. You can imagine if you’re a Congressman from Oklahoma, or Idaho, or Arizona, invasive species from ballast water likely are not at the top of your to-do list. The only thing that is required is overseas ships have to exchange their ballast water with ocean water once they’re at sea. The idea is to flush out the invasives. It’s not been entirely effective because new invasive species have been brought into the Great Lakes since the policy went into effect. Allegra Cangelosi is a senior policy analyst with the Northeast-Midwest Institute. She’s been working on the Great Lakes Ballast Technology Demonstration Project for a decade now, trying to find solutions to the ballast treatment problem. Cangelosi says since the ballast water exchange policy was put into effect, not much else has been done. She says the hold up now is because some government officials don’t want to do anything until a perfect standard is set for ballast treatment. Cangelosi says it doesn’t have to be perfect. The overseas shipping industry says it’s working on the problem. 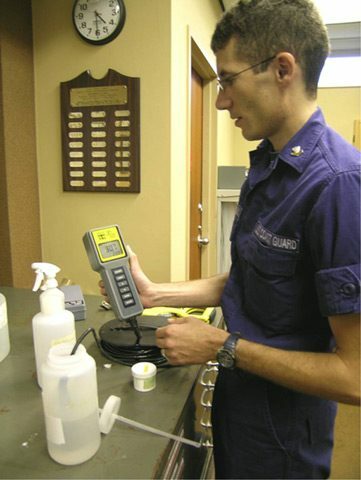 The International Maritime Organization has set a standard for ballast water treatment, but, it’s voluntary. Almost no foreign ships have volunteered because they don’t want to choose a system that might not meet the standard the U.S. government will someday set. Adolph Ojard is the Executive Director of the Duluth, Minnesota Seaway Port Authority. He says ballast treatment will happen, eventually. But those who are concerned about damage to the Great Lakes fishery and the entire ecological system say right now more invasives are being introduced by foreign ships every year. Jennifer Nalbone with Great Lakes United says those foreign organisms have caused enough damage already. 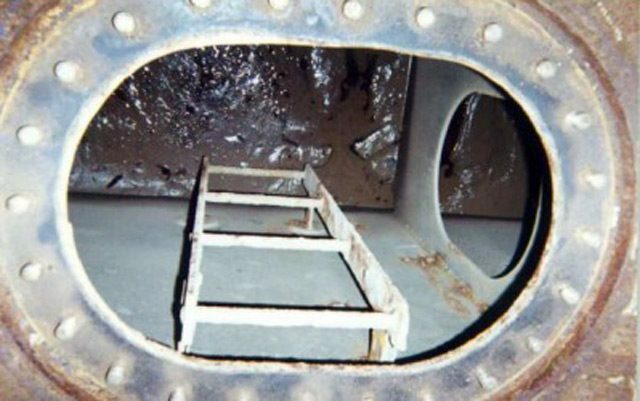 The U.S. Environmental Protection Agency has been ordered by a judge to treat ballast water like pollution. It’s unclear whether the EPA will accept or challenge that ruling. Meanwhile, quietly, some economists and others are wondering if the price the invasives cost the economy is worth the commerce that the relatively few foreign ships bring to Great Lakes ports. environmental groups are giving their thumbs-up. native species is a particular concern. Collaboration bill calls for billions more in additional spending.